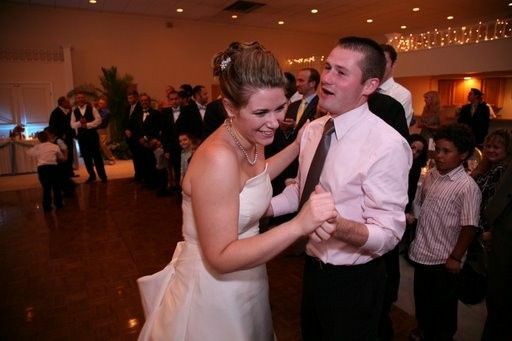 Class Act DJ's & Officiants is a wedding entertainment company located in St. Paul, Minnesota. 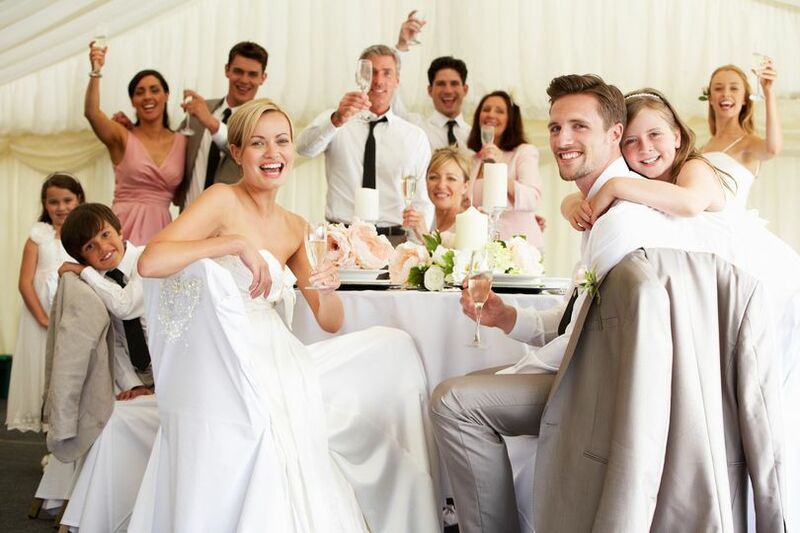 They have over 30 years of experience in the wedding industry and have performed over 8,000 local weddings. Providing more than just a DJ, they offer professional service, on site coordination of the event and competitive prices. 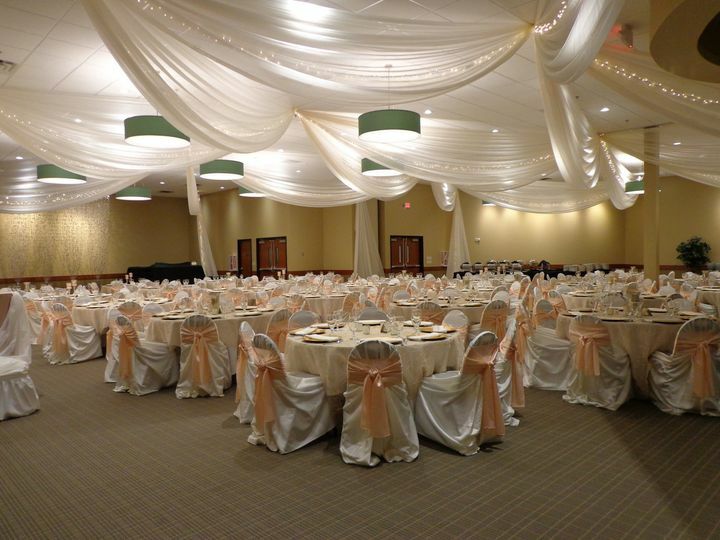 In addition to their DJ services, they also offer full event planning for the ceremony as well as the reception. 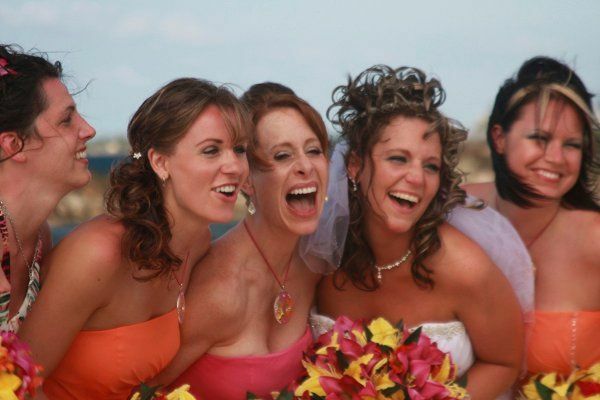 Class Act DJ's & Officiants provides a number of services for your wedding. 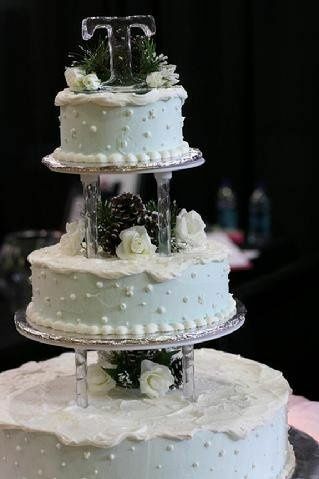 Their most popular package includes event planning and consultation. Class Act believes that whole day should be planned for fun, not just the dance. 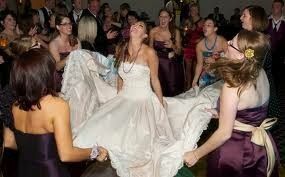 If your guests are having a fun time during dinner they are more likely to stick around for the dance. I have to come clean. 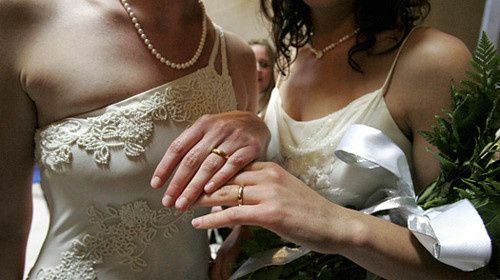 I got married fifty years ago but I never had a chance to do the big wedding reception. We have been to several weddings that Class Act has done in the past, and it was time for us to have some fun at a reception of our own. So once we decided to do it the choice of entertainment was easy. We wanted Class Act because they always make it fun from the minute guests arrive until they drag their feet out the door as they leave. Class Act did some fun things with our guests relative to some trivia from when we got married and special moments in our lives. The guests also tested us with a different game to see how much we would agree on things. These were all things that Class Act suggested to us. We also had a group participant event where they needed to do something to get us to kiss. They helped coordinate a video and toasts then off to the dancing. Class Act did a nice job mixing classics and contemporary music so all our guest were happy. They even stopped by all the tables and took requests. They had us doing some old 60’s line dances then moved into some contemporary line dances also. It was a great night with a lot of wonderful memories and Class Act helped orchestrate that. Here is the crazy thing. 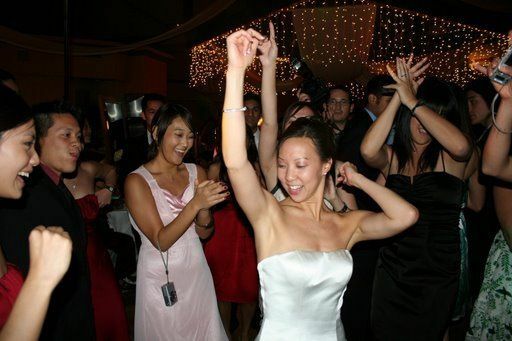 We went to several wedding websites and inquired about entertainment. Some emailed back and a few texted back. Class Act did also but they went further. They impressed the point to me that it is so much more important to have a discussion than just lob messages back and forth. They actually took the time to call and give me so much information and things to think about that I have not considered. The conversation was great it was informational and no pressure at all. In fact, they even said to me that “any company that puts pressure or special discounts for making a quick decision I should run from”. I definitely got the message that they were so much more interested in finding out about me and my wishes than just booking another show. Here is something else I loved. I told them that I was a type “A” personality. Most people get concerned by that, not Class Act, they loved it. They told me that the type “A” personality was one of their favorite type of brides because if they are good at their job that I would appreciate it. Guess what I really appreciated Class Act. Their people established a good rapport with us. 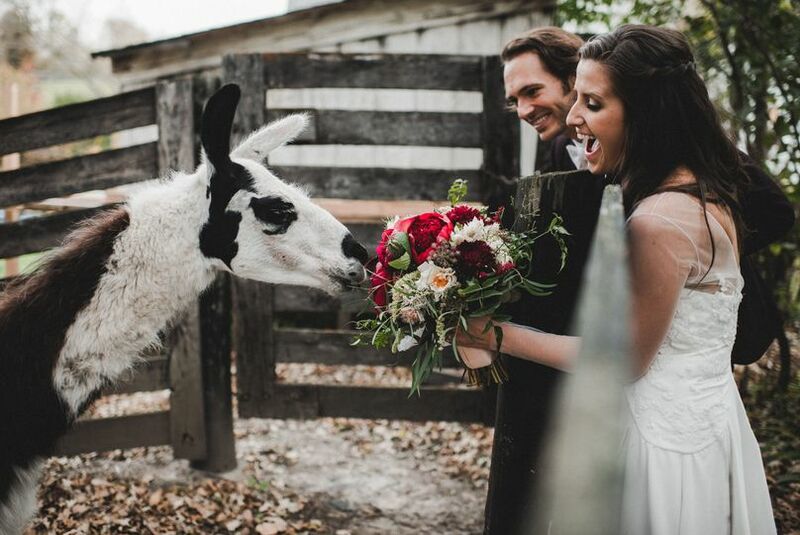 We planned a beautiful wedding ceremony, the officiant was great, funny and serious all at the same time. The ceremony music was spot on and it was perfect. They helped coordinate pictures for dinner, released tables with a really fun game, brought equipment for a video my dad did, did some trivia game with the guests about the two of us and more. When it came to the dance we did not want it to end we even had them stay and extra half hour. 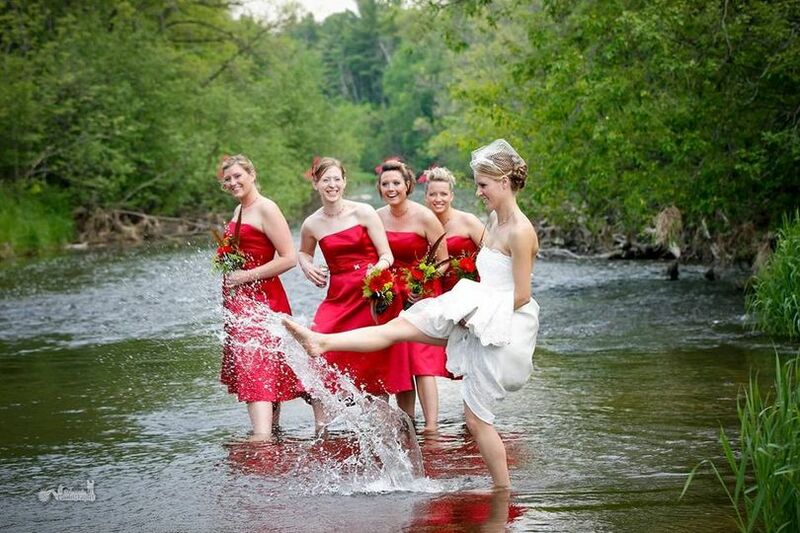 I can honestly tell you that for us, we have never been to a more fun wedding and this goes for most of my friends. Too bad I am only getting married once… maybe and anniversary party. I am sure I will see them again at a future event. Excellent crowd involvement, really fun night! We did a lot of research to find the right company for us and it was Class Act. They had great reviews, but that only goes so far because you have no idea what kind of people wrote those reviews. They were Couples Choice winners on the Knot and that really showed. Class Act does so much more than the typical DJ Company. First of all it was great talking to them and planning out the whole day, ceremony, dinner and dance. When it got closer to the event we had a special friend, we wanted to have do the ceremony instead of using their officiant, which we did not know, it was kind of a last minute thing. Class Act made arrangements to follow our wishes and accommodate the new officiant that knew us really well. They even included some extras that would make the event extra special. Not at our request, they just did it to be supportive and they truly wanted us to have everything perfect. So we had the ceremony at a separate location with people there from Class Act and others at the reception hall, taking care of the reception. All of that coordination was taken care of for us and it went off perfectly. Class Act had our guests involved, engaged and laughing from dinner to the end of the night. Both the guests that are the “watchers” and the ones that are the “participators” were all having a great time. People were on the dance floor continuously. Their MC/Party Coordinator actually got drinks for the head table. I am pretty sure both people that were there never sat down the whole time we were there. I highly recommend Class Act if you want a smooth running ceremony and reception with your guest’s total engaged throughout the night. All my guests and my family were blown away from Class Act. 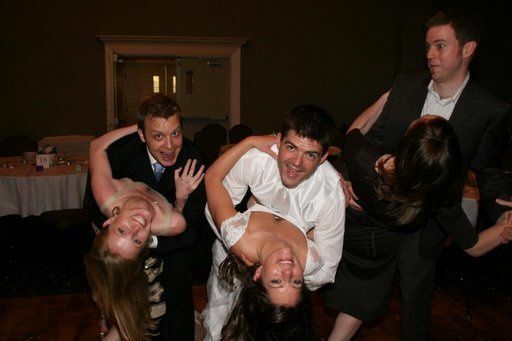 They all said it was the most fun wedding they had attended, largely in part from Class Act’s amazing work. If you go to our website (www.theClassAct.com) you will find the Party Hard discount. Just click on the Check avaiblity and we will let you know how much you can save any where from $50 to ....? Loved having you at the farm. Thanks for helping to create the perfect event. Looking forward to working together this year! Great company to work with! Very professional, entertaining, great equipment, and very friendly.